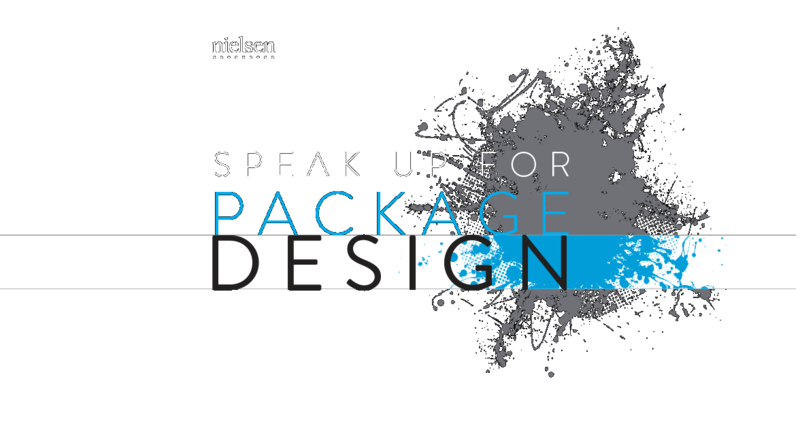 Welcome to Nielsen's Package Design Industry Survey! As a thank you for your participation, we're pleased to offer a discount voucher for $5,000 USD off any Nielsen Innovation design study upon completion of the survey. * It should take about 15 minutes to complete. *Only one voucher can be applied per project. Vouchers can be applied only to Nielsen Innovation Practice design solutions, which include Design Navigator and Design Category Audit. Projects must be booked by October 31, 2016 for the promotional discount to apply. Vouchers are transferable within your organization (i.e., another team member may apply your voucher to a project he or she is commissioning). Please note: upon completion of the survey, you will be required to provide a company email address in order to receive your discount voucher. This is for financial tracking purposes. Your survey responses will absolutely remain anonymous and will in no way be connected with you as an individual.